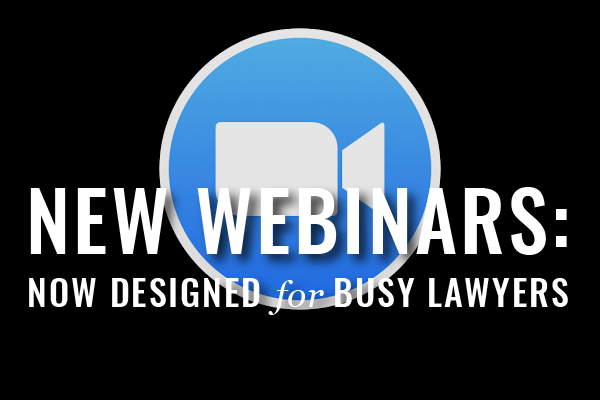 Designed to offer more relevance and consume less time, we present: Webinars for Busy Lawyers. If you spent September waiting for us to announce a new Lunch Hour Legal Marketing webinar, we’re sorry. 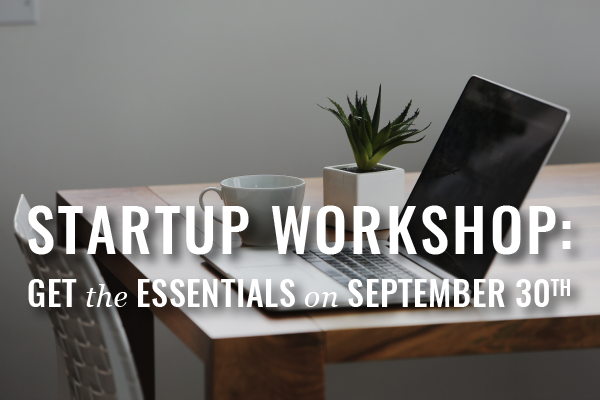 We’re working with Starting Out Solo and a few of our favorite locals to host a law practice startup workshop this Friday, September 30th at 1pm. 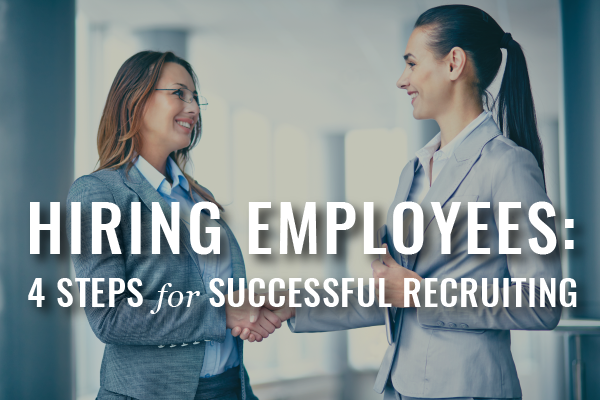 Hiring law firm employees is one of the milestones along the journey to a successful and profitable practice. 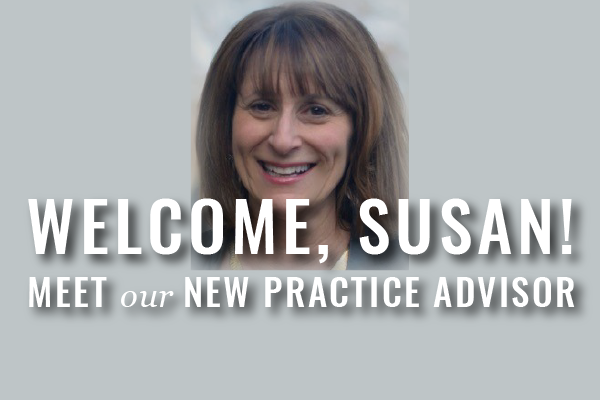 Susan Letterman White is our New Practice Advisor! We are excited to finally, formally announce that we recently welcomed Susan Letterman White, JD, MS, as our newest Law Practice Advisor! 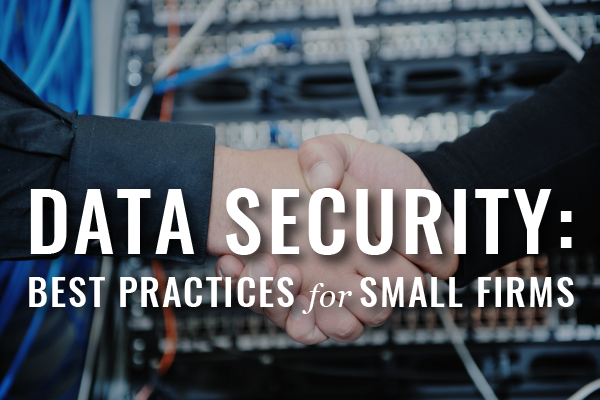 Lawyers need to know how their data is actually secured. Here are the questions you should be able to answer, and more. We thank Kurt Simione, founder of Technology Seed, LLC. for this helpful guest post. SuperMom is a collaboration of Lawyers Concerned for Lawyers + WBA Mothers’ Forum. Babies don’t care if you’re a lawyer. And unfortunately, some of your clients and all of your deadlines don’t care if you’re a mom.